Lip fillers are also known by various brand names (e.g. Restylane Lipp made by Q-Med Sweden, Radiesse made by Bioform Medical). Lip plumping can be done using permanent or non-permanent fillers. The difference between the lip fillers and the skin fillers is the number of cross-linked molecules per ml. In lip fillers, the number of molecules is 2-3 times higher allowing a more fluid look, which prevents lumps and uneven points. Lip enhancement usually lasts for a slightly shorter time period than skin fillers, anything between 5-9 months. In some people it does last longer but this is difficult to predict.  The best thing is you will see the difference immediately, as the procedure is carried out, so you will leave the clinic with fuller, crisper lips.